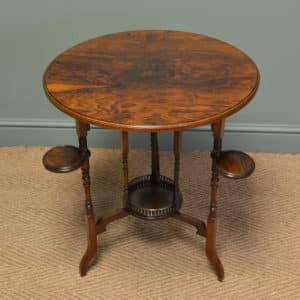 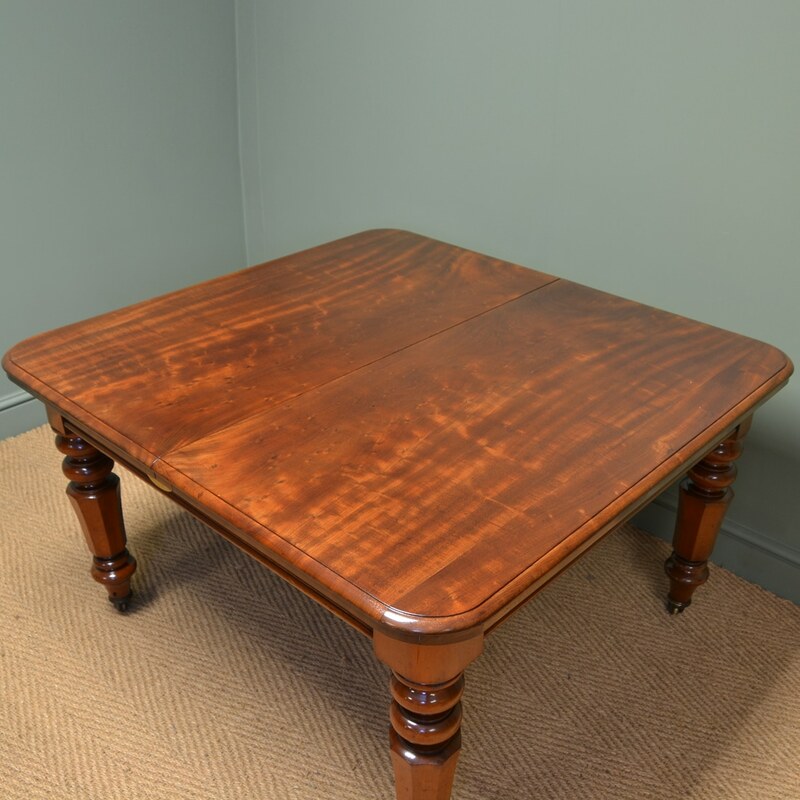 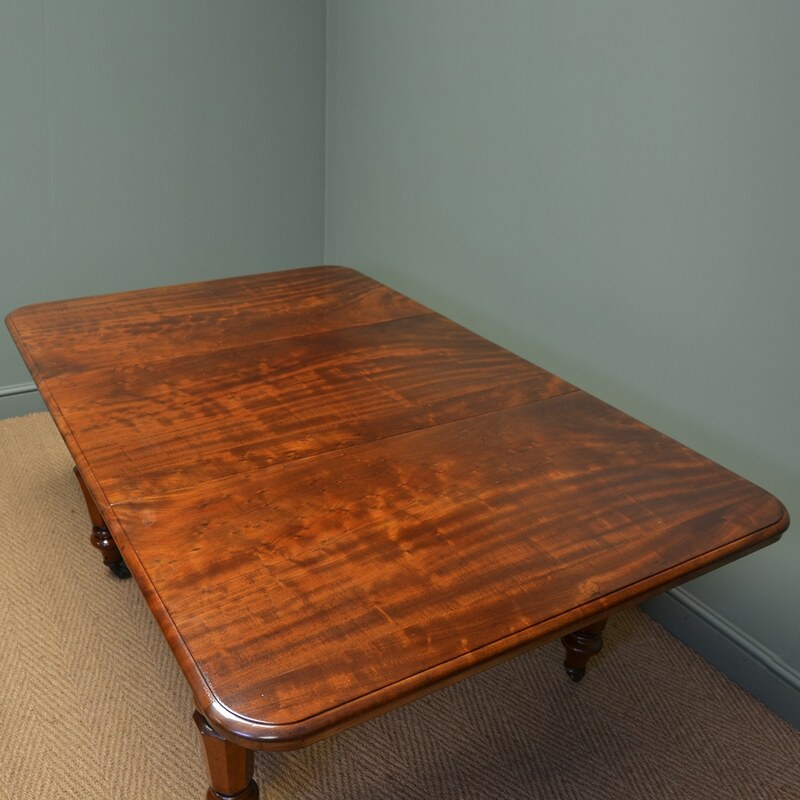 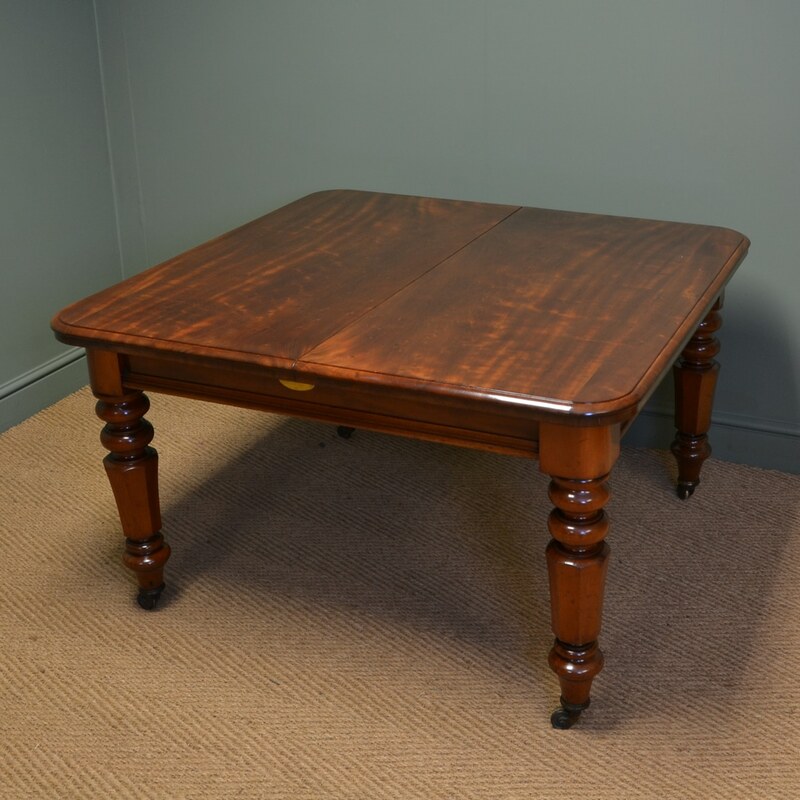 Dating from Around 1870, This Spectacular Victorian Plum Pudding Extending Antique Dining Table has a solid plum pudding mahogany top with moulded edges and rounded corners. 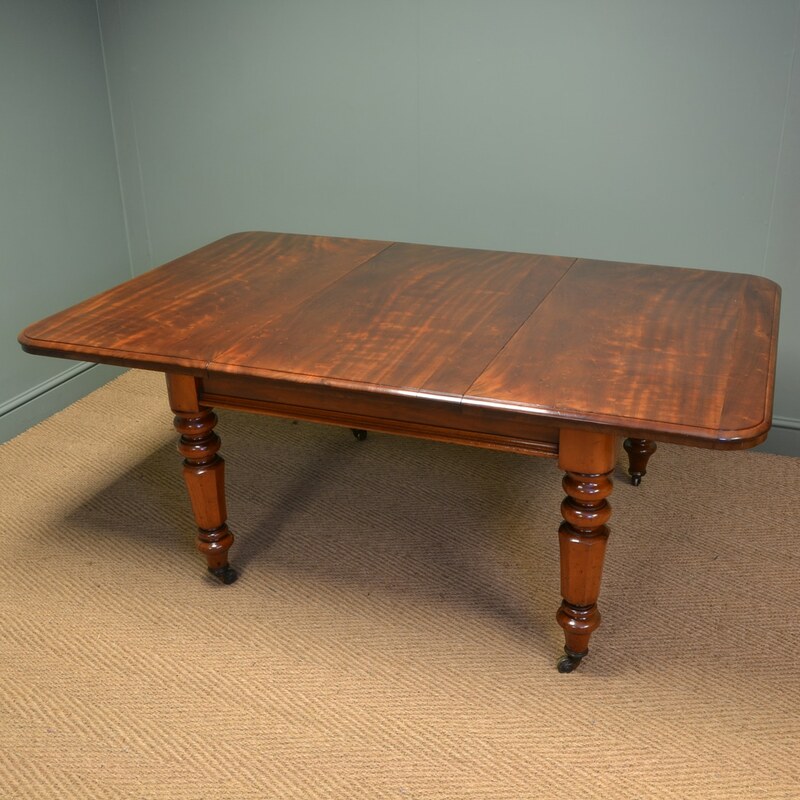 Dating from Around 1870, This Spectacular Victorian Plum Pudding Extending Antique Dining Table has a solid plum pudding mahogany top with moulded edges and rounded corners. 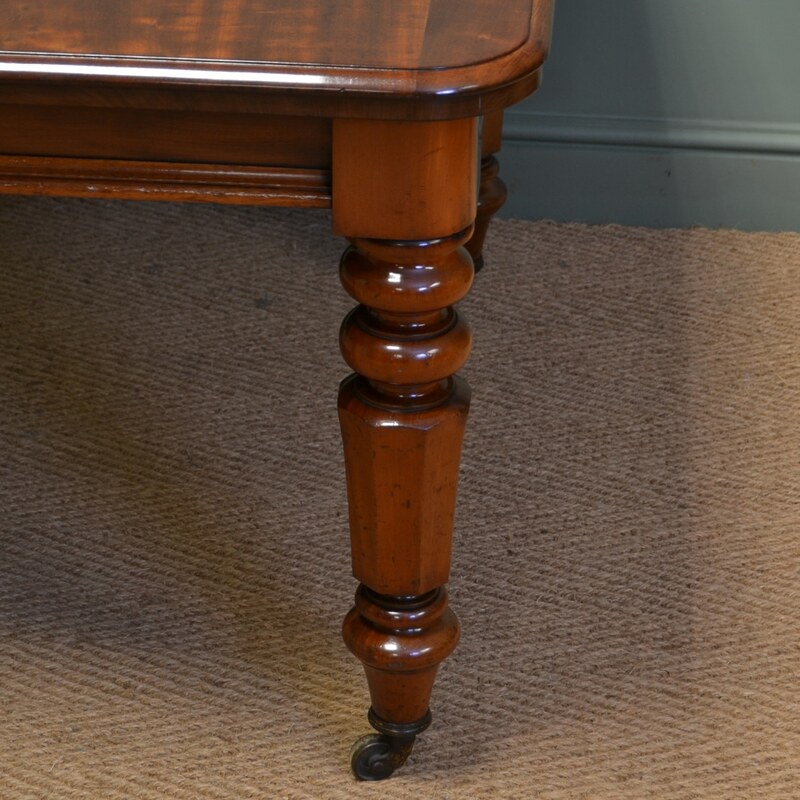 This fantastic table extends with a draw leaf action to fit a central additional middle leaf held in place using brass D clips. 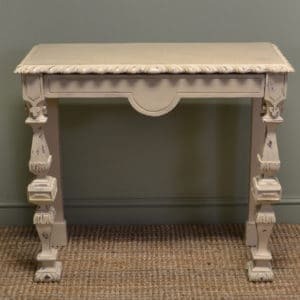 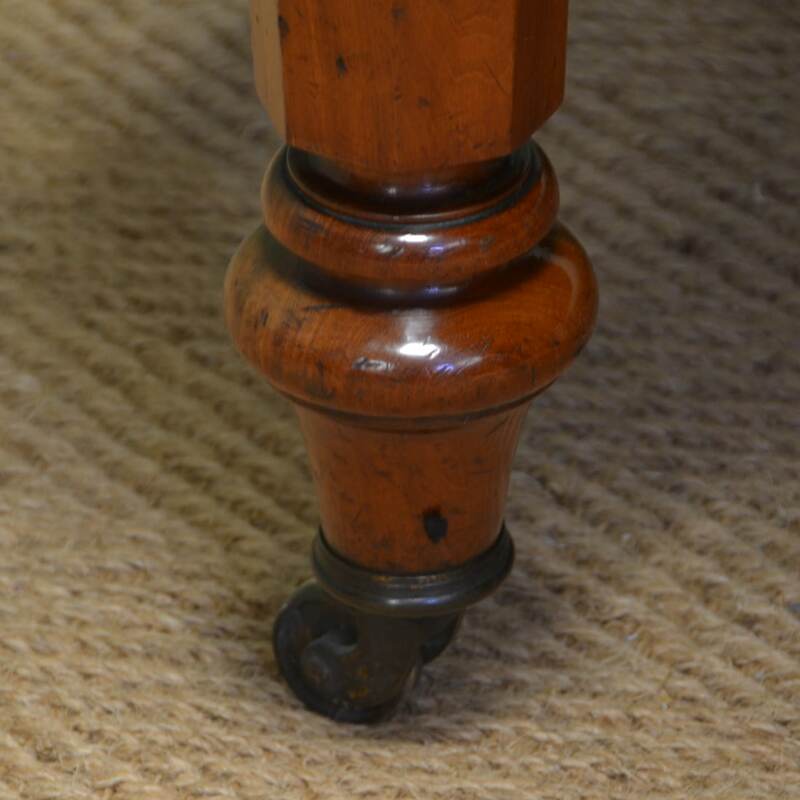 It stands on beautifully turned legs with brass castors and would comfortably seat six dinner guests. 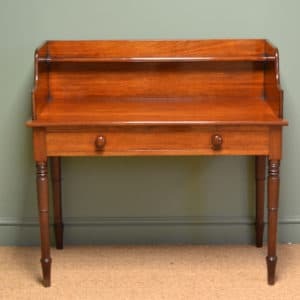 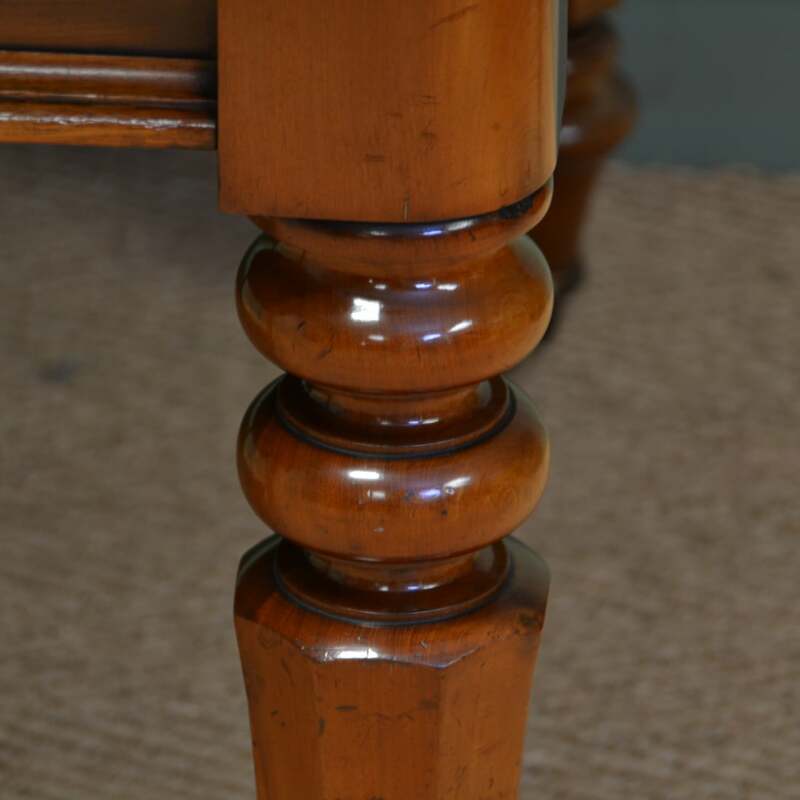 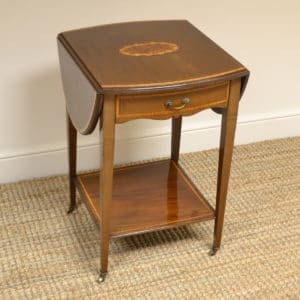 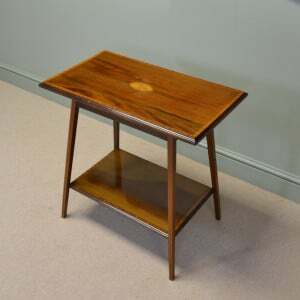 The mahogany is a rich shade with a striking grain, good patina, is in very good condition and has been beautifully cleaned using a traditional form of wax finishing.